Articles Case Reports Expert Opinions Congress News E-Learning Education Faculty Swiss Cancer Bulletin What’s New? 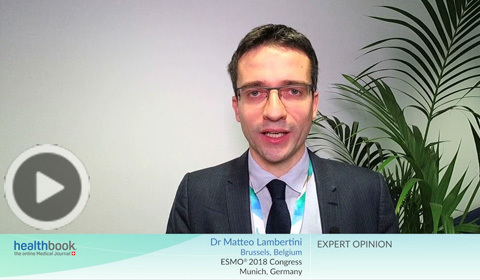 NSCLC: What Can EGFR TKI Sequencing Achieve? 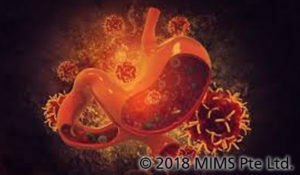 The introduction of more lines of therapy in patients with metastatic colorectal carcinoma (mCRC) was one of the most important factors in prolonging overall survival (OS) in recent years. 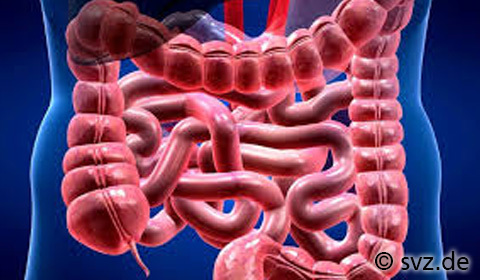 New therapeutic options such as trifluridine/tipiracil (TAS-102) or regorafenib have challenged the more traditional approaches for third and later lines of therapy, including rechallenge or reintroduction therapy. 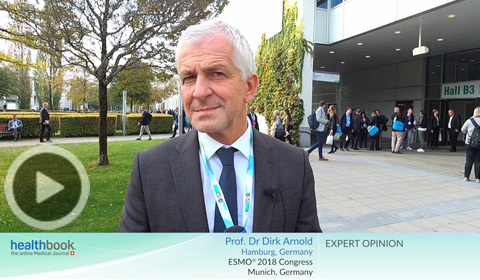 At a satellite symposium, Prof. Arnold discussed the different treatment options currently available after second disease progression. Reference: Arnold D. Looking beyond second-line treatment in mCRC. 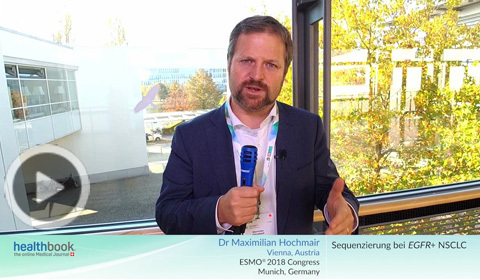 Oral presentation presented at: ESMO 2018 Congress; 19–23 October; Munich, Germany. For the first time, targeted immunotherapy has been shown to improve overall survival in triple-negative breast cancer. In the phase III IMpassion130 trial, patients were randomized 1:1 to atezolizumab plus nab-paclitaxel (n=451; median age: 55 years) or placebo plus nab-paclitaxel (n=451; median age: 56 years). Reference: Schmid et al. 2018. IMpassion130: Results from a global, randomised, double-blind, phase 3 study of atezolizumab (atezo) + nab-paclitaxel (nab-P) vs placebo + nab-P in treatment-naive, locally advanced or metastatic triple-negative breast cancer (mTNBC). 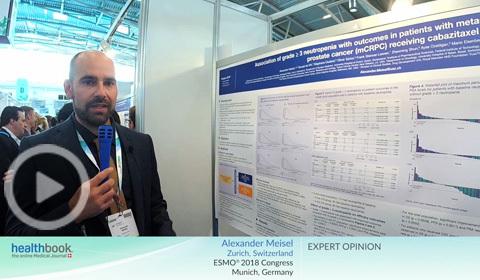 Oral presentation LBA1_PR presented at: ESMO 2018 Congress; 19–23 October; Munich, Germany. Patients with metastatic gastric or gastroesophageal junction cancer were randomized in TAGS 2:1 to either 35mg/m2 TAS-102 or placebo. Therapy was administered twice daily on days 1–5 and 8–12 of each 28-day cycle. Reference: Arkenau et al. 2018. TAGS: a phase 3, randomised, double-blind study of trifluridine/tipiracil (TAS-102) versus placebo in patients with refractory metastatic gastric cancer. 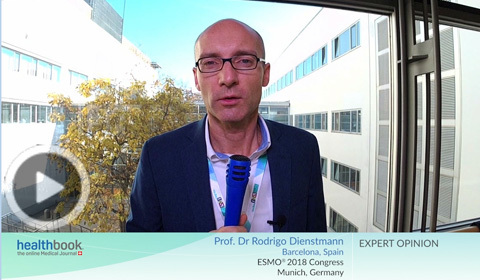 Oral presentation LBA25 presented at: ESMO 2018 Congress; 19–23 October; Munich, Germany. The randomized phase III ARCTIC trial consists of two parts. 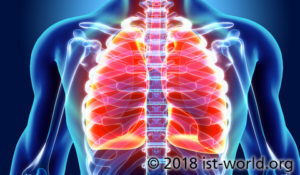 In part A, non-small-cell lung cancer (NSCLC) patients with ≥25% programmed death ligand-1 (PD-L1) expression were randomized 1:1 to durvalumab or standard of care, which consisted of either erlotinib, gemcitabine or vinorelbine. Reference: Kowalski et al. 2018. ARCTIC: durvalumab + tremelimumab and durvalumab monotherapy vs SoC in ≥3L advanced NSCLC treatment. 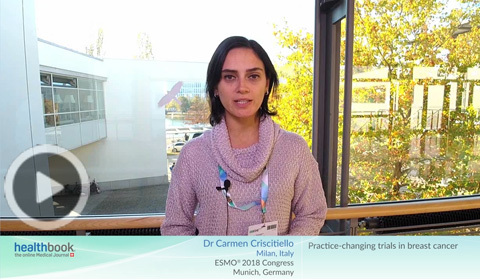 Oral presentation 1378O presented at: ESMO 2018 Congress; 19–23 October; Munich, Germany. In the phase III PALOMA-3 study, patients with hormone receptor-positive (HR+), human epidermal growth factor receptor 2-negative (HER2-) advanced breast cancer were randomized 2:1 to receive 125 mg palbociclib daily (3 weeks on, 1 week off) plus 500 mg fulvestrant every for weeks (q4w) (n=347) or placebo plus 500 mg fulvestrant q2w (n=174). Reference: Cistrofanilli et al. 2018. 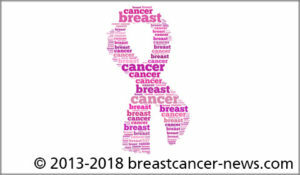 Overall survival (OS) with palbociclib plus fulvestrant in women with hormone receptor-positive (HR+), human epidermal growth factor receptor 2-negative (HER2−) advanced breast cancer (ABC): Analyses from PALOMA-3. Oral presentation LBA2_PR presented at: ESMO 2018 Congress; 19–23 October; Munich, Germany. Pembrolizumab plus chemotherapy: The new standard of care in recurrent or metastatic head and neck squamous cell carcinoma? 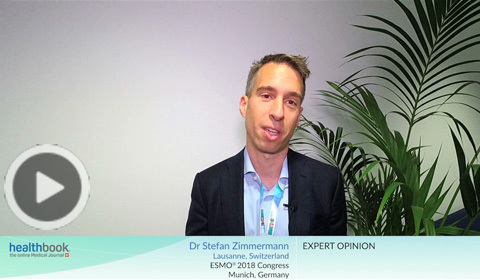 At ESMO 2018, the comparison of pembrolizumab versus chemotherapy and pembrolizumab plus chemotherapy versus chemotherapy from KEYNOTE-048 in patients with recurrent or metastatic head and neck squamous cell carcinoma was presented. Reference: Burtness et al. 2018. 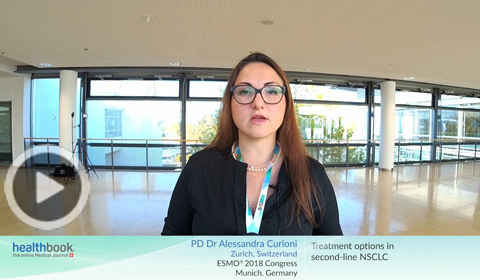 KEYNOTE-048: Phase 3 study of first-line pembrolizumab (P) for recurrent/metastatic head and neck squamous cell carcinoma (R/M HNSCC). Oral presentation LBA8_PR presented at: ESMO 2018 Congress; 19–23 October; Munich, Germany. 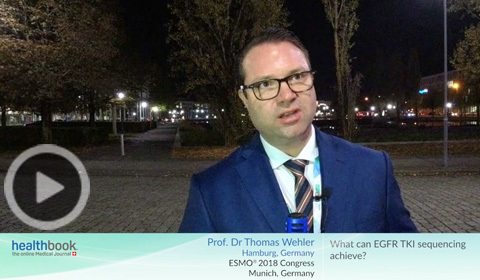 In the phase III SOLAR-1 study, 572 patients with hormone-receptor (HR+), human epidermal growth factor receptor 2-negataive (HER2-) advanced breast cancer were randomized 1:1 to receive either 300 mg alpelisib plus 500 mg fulvestrant or placebo plus 500 mg fulvestrant. Reference: André et al. 2018. Alpelisib (ALP) + fulvestrant (FUL) for advanced breast cancer (ABD): results of the Phase 3 SOLAR-1 trial. 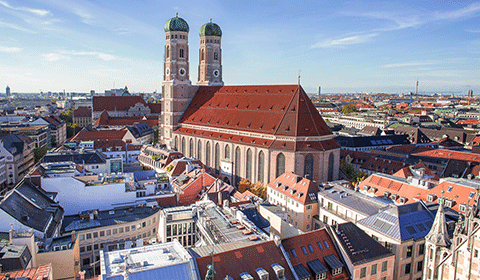 Oral presentation LBA3_PR presented at: ESMO 2018 Congress; 19–23 October; Munich, Germany. 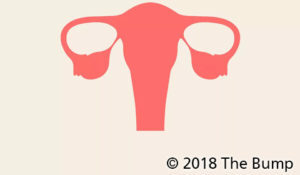 In the randomized phase III SOLO1 trial, newly diagnosed patients with BRCA1/2-mutated advanced ovarian cancer received maintenance olaparib (300 mg twice daily; n=260) or placebo (n=131) until disease progression. 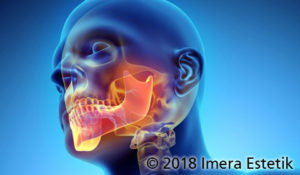 In DE_ESCALTE HPV Trial, patients with low-risk human papillomavirus-positive (HPV+) oropharyngeal cancer received 70Gy radiotherapy over 7 weeks. In addition, patients were randomized 1:1 to receive either cetuximab (400 mg pre-treatment, 250 mg thereafter; n=168)) or cisplatin (100mg/m2 at days 1, 22 and 43; n=166). Reference: Mehanna et al. 2018. 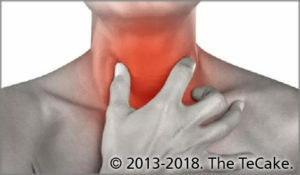 Cetuximab versus cisplatin in patients with HPV-positive, low risk oropharyngeal cancer, receiving radical radiotherapy. Oral presentation LBA9_PR presented at: ESMO 2018 Congress; 19–23 October; Munich, Germany. The European Society for Medical Oncology (ESMO) is a registered trademark.